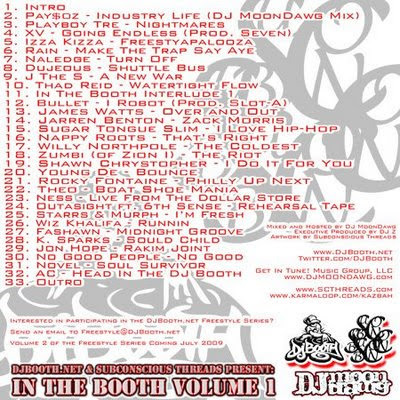 My buddy Z over at DJ Booth put together this compilation of his ever so popular freestyle series. In The Booth (Vol. 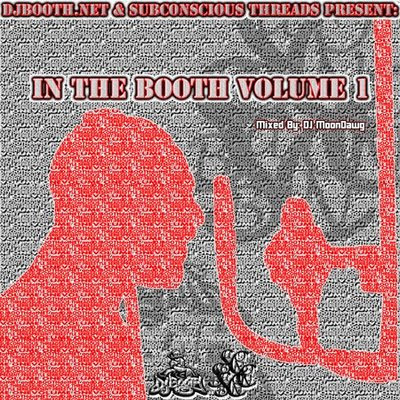 1) is co-sponsored by Subconscious Threads and mixed by Chicago's DJ MoonDawg.